For over 50 years TOOLGAL has been the global leader in high-performance Diamond Tool manufacturing. Our vertically integrated manufacturing operations, combined with our advanced design capabilities yield consistent high quality innovative products. TOOLGAL’S products serve a variety of cutting, sawing, drilling and polishing applications for concrete, asphalt, granite and other natural or engineered stone, including quartzite. 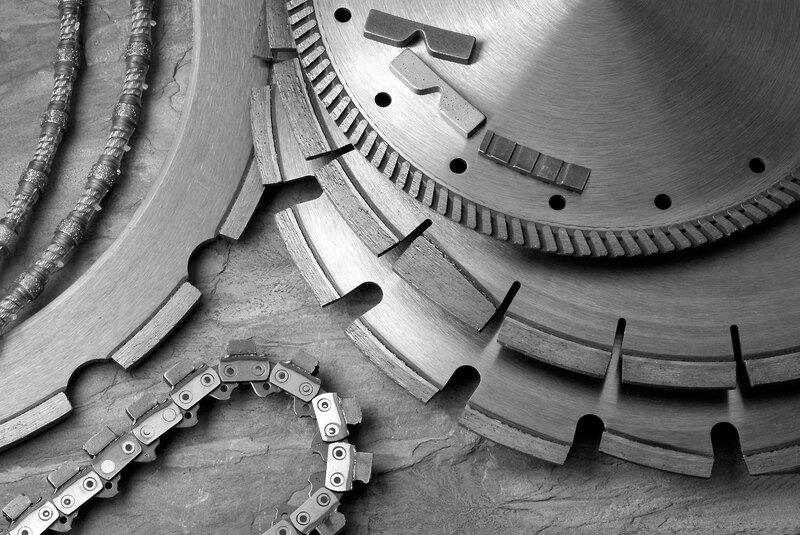 Our diamond and CBN grinding wheels are used by leading cutting tool manufacturers worldwide and are ideal for applications in the metalworking and wood industries.